HUGE GARAGE SALE- ARLINGTON WOMAN’S CLUB MARCH 8TH AND 9TH 8AM-2PM, 5714 ARLINGTON RD. UPCA COMMUNITY GARAGE SALE MARCH 23RD. Membership Application-$25.00 annually per family. Check out this page of discounts and special offers for “seniors”. The age requirements for “seniors” varies from business to business. Click <SENIOR DISCOUNTS>. Wondering about crime in our neighborhood? Use this handy link to see crime in any area of Jacksonville. [CRIME LINK]. 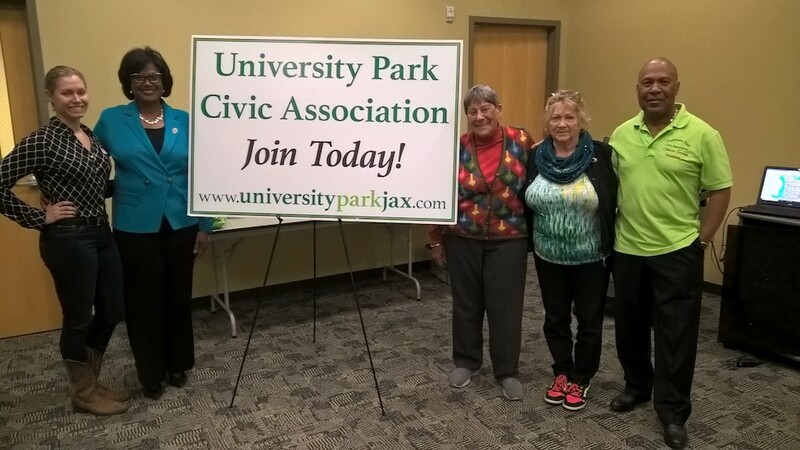 Old Arlington Inc. meets monthly at Jacksonville University on the third Tuesday of the month at 6:30 p.m. in the Council Building. Their new website, www.myarlington.org. It provides a wealth of information about our community.